Finally! SENIOR YEAR - a time that seemed to seemed to sneak up out of nowhere. Just yesterday your child was toddling around with a teddy bear. Working as a team, Jonathan and Bonnie will create the portraits that will help you remember this amazing milestone and celebrate all that the future holds. The session fee is $550 and includes a $350 product credit to go towards wall portraits, prints, framing, graduation announcements, albums, etc. 60-90 minute portrait session - beginning around 90 minutes before sunset. 40-60 proofs to choose from at your complimentary ordering appointment (proofs are normally ready 10-14 days after your session). Saturday sessions between mid-May and mid-November are $850 with a $650 product credit - Holiday sessions are also $850 (Thanksgiving, Christmas, 4th of July). Session fees are paid in advance to hold your place on our schedule and are fully refundable should the need arise. 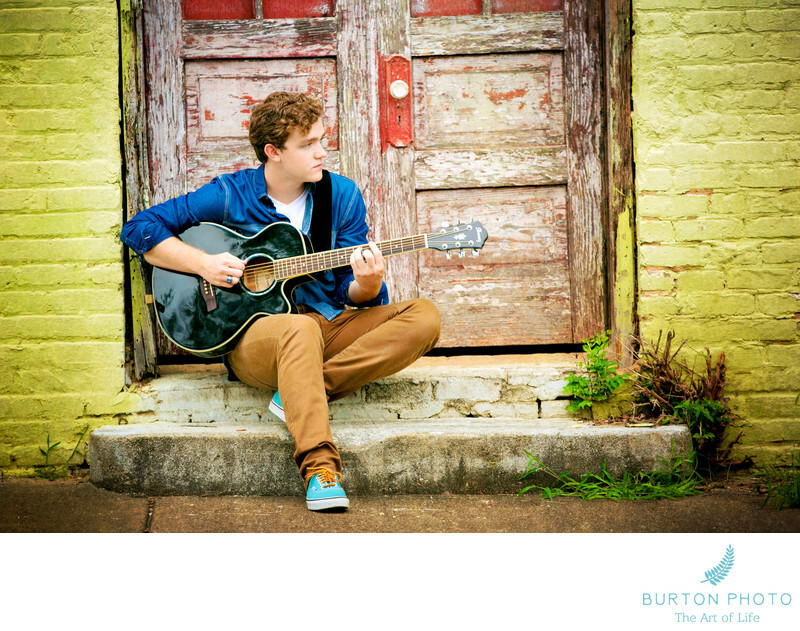 Have your senior portraits created with a group of YOUR friends (minimum of 3, maximum of 6). The session will begin 2 hours before sunset. 20-25 proofs to choose from at your ordering appointment. We'll also create some fun images of your group. Proofs are normally ready 10-14 days after your session. $50 session fee (save $150 off our regular session fee) paid in advance reserves your place on our calendar – no minimum purchase required. Join one of our planned group sessions (minimum of 3, maximum of 6). Contact us for scheduled dates and locations. The session will begin 2 hours before sunset. When you consider the options for archiving images, the time-tested, proven form is a professional quality print – whether it’s a Photographic Print, Fine Art Print, Canvas or Metal Portrait. Professional quality papers, canvases and archival one hundred year inks insure that with proper care, your images will still be beautiful generations from now. We keep a copy of all the images we create so you can always come back to us in the future for additional prints, canvases, etc. If your purchase is $2000+ we will provide digital copies of any images that you purchase upon request (printable up to 8x10”).